The Avener, Tapesh, Dayne S, MÖWE, Bunji Garlin, Vario Volinski and more. 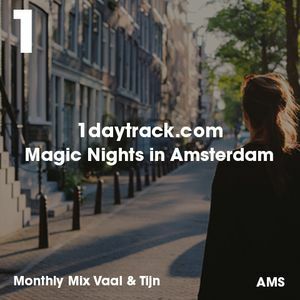 About every month Vaal & Tijn creates a Monthly Mix for 1daytrack.com. He has convinced us with his qualities and taste of music when he created a Talent Mix for us in 2013. We then asked him in a partnership with 1daytrack.com which resulted in numerous mixes by his hand on our channel. Something to look out to every month!